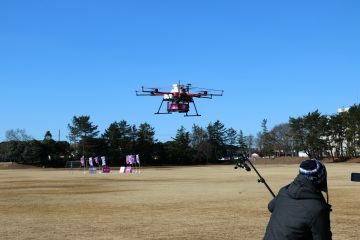 Japan’s favorite panda is turning five! 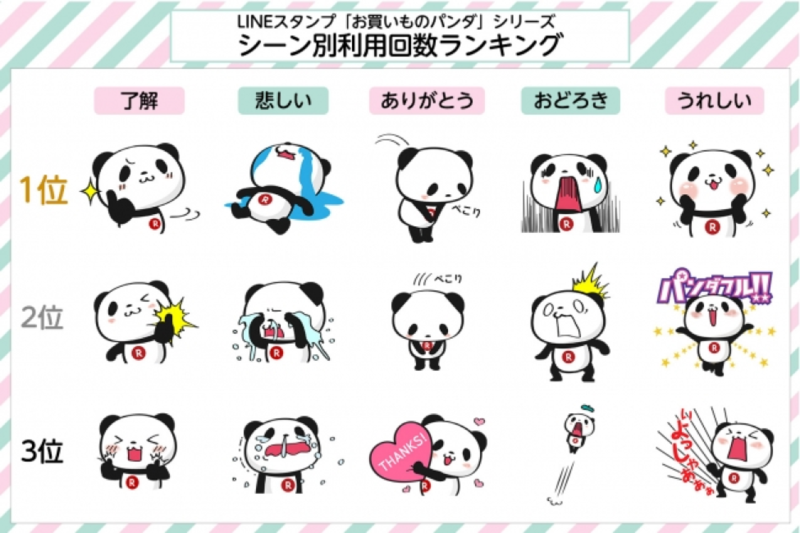 The Okaimono Panda (or Shopping Panda) has come a long way since joining the Rakuten team as a free sticker pack for the Japanese messaging app Line back in 2013. 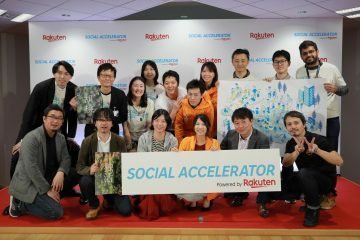 Five years and 26 sticker packs later, Rakuten’s official shopping mascot has amassed a dedicated following in Japan and across Asia. A collage of the most popular panda stickers over five years. 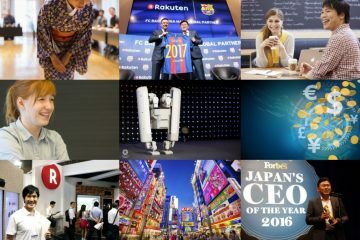 Mascots are an integral part of Japanese corporate culture, and the country is flooded with lovable characters representing everything from tourist destinations to train manners. 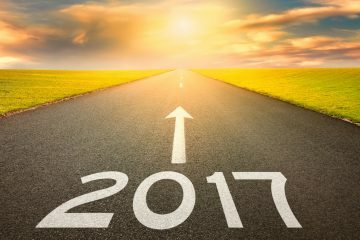 Despite this competitive environment, the Okaimono Panda was recently voted Japan’s favorite corporate mascot in a survey by Nikkei xTREND. 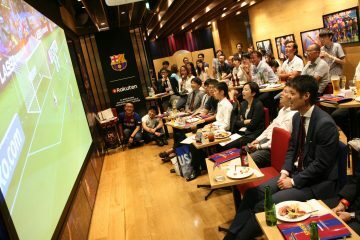 To celebrate this Rakuten icon turning five, the Okaimono Panda has opened a pop-up cafe in one of Tokyo’s trendiest neighborhoods. For the week of August 22-28, panda fans can have the complete panda experience in Omotesando, a district placed squarely in the middle of distinctive Tokyo fashion and youth culture. The cafe features an intensely instagenic interior. Catering to the character’s dedicated following on social media, the cafe is decorated to the nines with something “instagenic” (great for posting on Instagram) on every surface. 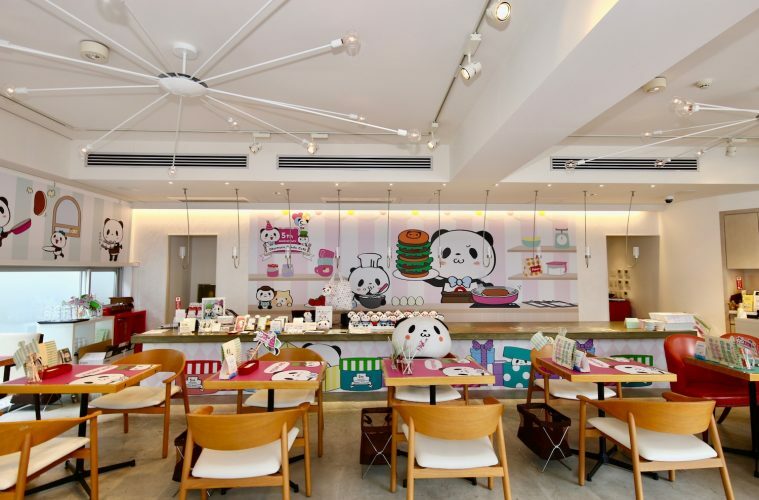 Meals and drinks are no exception — burgers, omelettes and pancakes sporting elaborate panda designs border on being “too cute to eat,” while colorful desserts with panda-shaped macarons and panda latte-art wrap up the experience. With menu items this cute, it can be tough to take the first bite. 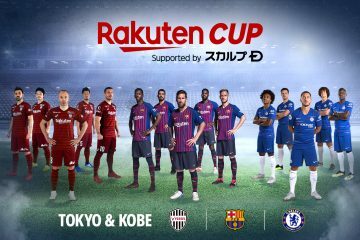 Fans can take a memento of this auspicious occasion with a wide variety of limited-edition Okaimono Panda goods, only available through the exchange of Rakuten Super Points. 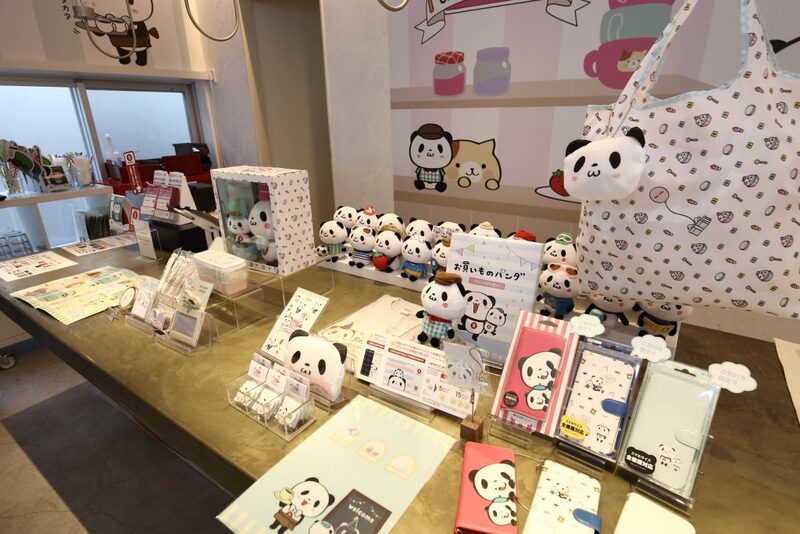 Anniversary panda hats, notebooks, stuffed animals, mugs, bags, towels, bento boxes and even mobile power banks were already threatening to sell out before the cafe even officially opened. 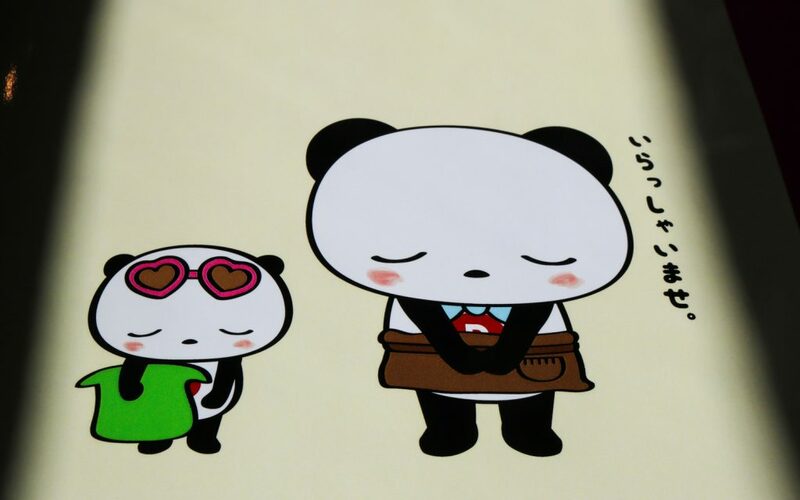 Non-limited edition Okaimono Panda goods are also available for purchase with cash or Rakuten Super Points. 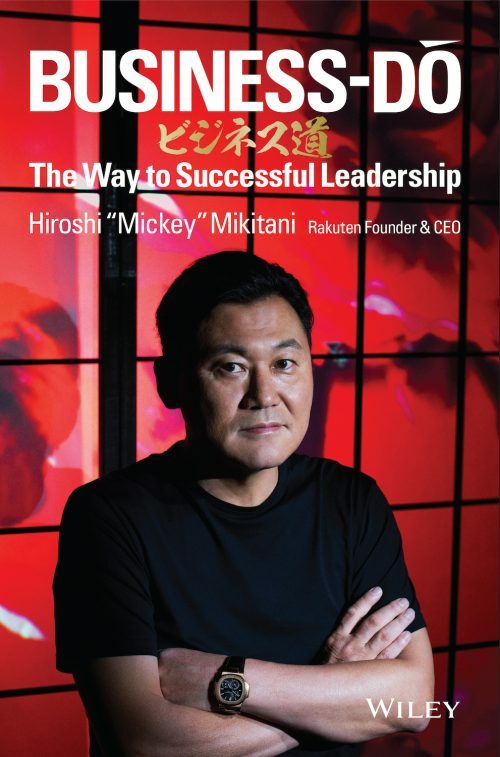 Limited edition anniversary panda goods can only be purchased with Rakuten Super Points. 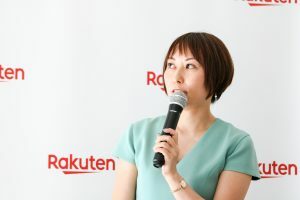 At the pre-opening media launch, Madoka Yamaoka, Rakuten Ecosystem Department Vice General Manager, explained the background of the project, and how the experience is specifically designed to appeal to the people that make up the panda’s massive social media following. 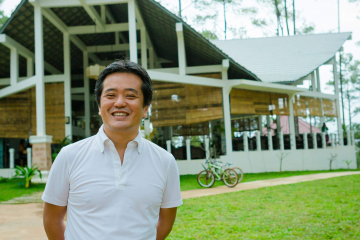 Madoka Yamaoka oversees marketing initiatives to support the Okaimono Panda. 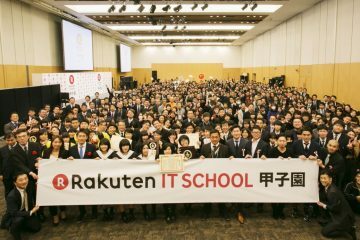 Events that provide a tangible offline touchpoint for customers are important for companies like Rakuten, which offers many of its services over the internet. 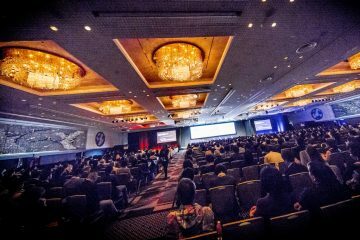 By bridging the O2O (online to offline) gap, users are able to feel a more solid connection to Rakuten’s services. 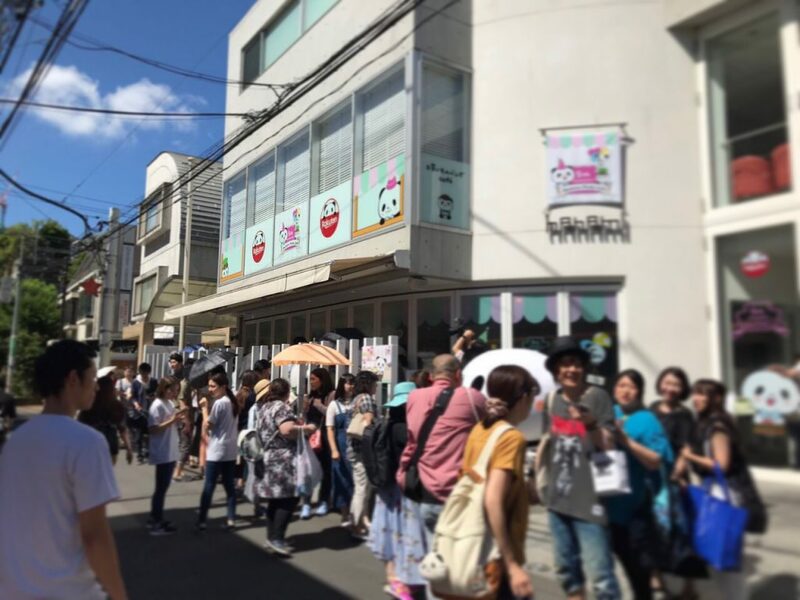 Ahead of opening, shoppers in Omotesando were queuing to take selfies with the Okaimono Panda on the street. 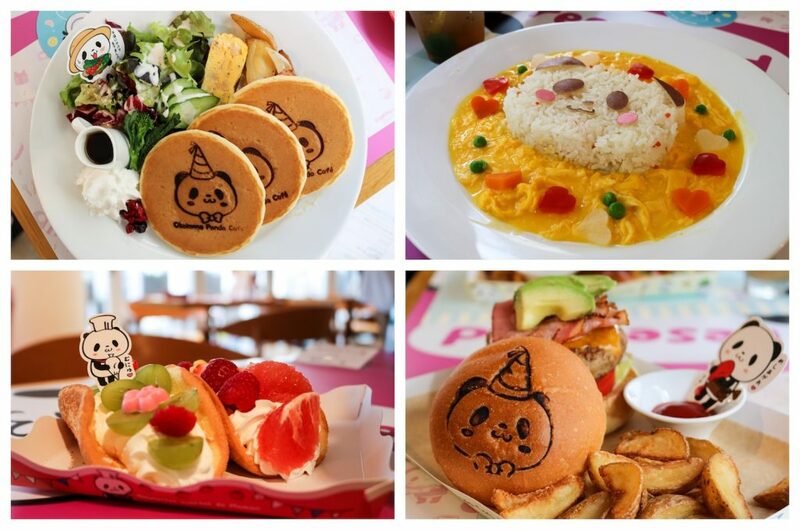 If you find yourself in Tokyo between August 22 and 28 and are craving some uniquely Japanese cuteness, drop by the Okaimono Panda Cafe at the address below.